The Merrow 18E was is world's best crochet sewing machine. 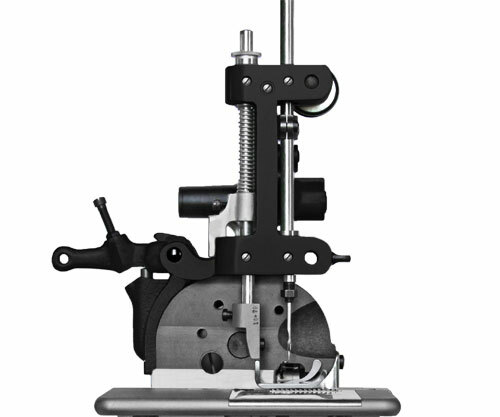 Designed in 1899, Merrow has perfected the mechanics of the 18-E for more than a century. 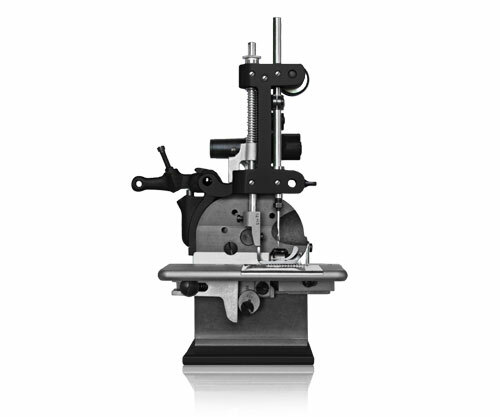 This machine is a world-class performer whose stitch rivals those made by hand, yet it sews at production level speeds. The Merrow 18E sews a 3/8" - 1/2" flat crochet stitch on blanket and garment edges. 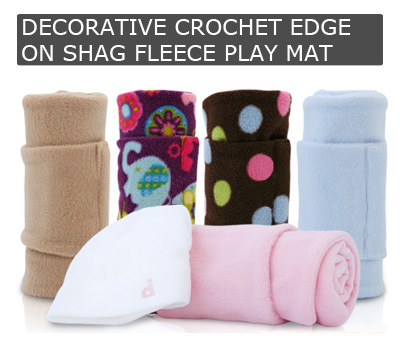 It runs at speeds up to 1400 SPM, yet produces a stitch that rivals any sewn by hand in craftsmanship and uniformity. The 18E is a single needle, single thread machine that sews at a standard 4 SPI, but can be adjusted to sew at a remarkable 10 SPI. 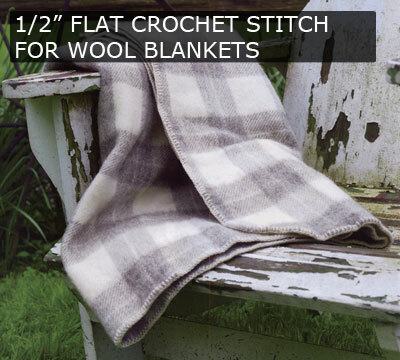 The 18E runs at nearly 1500 stitches per minute, yet sews a stitch of such distinction that it is sure to compliment even the highest quality blankets and garments. Like all Merrow machines, the 18E is designed and built to last for decades, providing operators with thousands of hours of uninterrupted service. The 18E is hand-built, and this craftsmanship shows in its stitch. Using Merrow's the latch hook system pioneered and perfected by Merrow, the 18E creates a flat crochet that replicates the hand sewn stitch. 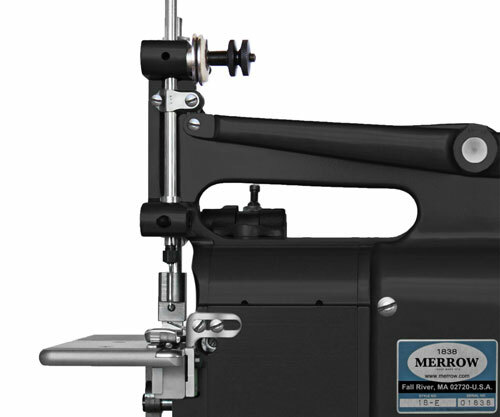 The flagship crochet sewing machine from Merrow is used in large production facilities, small businesses and homes. 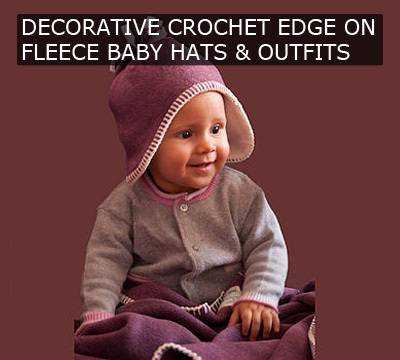 It is often used to edge blankets, pillows, shawls, hats and mittens. With thousands of standard 'whip stitch' applications, the 18E is the machine to use for small to medium production of these applications. We will build out a custom machine, at no charge, and sew your material off on the 18-E (or other machine if appropriate). If you would like a video of the process we will provide this along with the sewn sample.